Back on the market at a great new price! Sited on two acres of manicured grounds, this gracious home encompasses nearly 6, 000 SF of thoughtfully designed space. Featuring a brand new marble master bath, a delightful sunroom overlooking a pool with a cabana and wet bar plus outdoor shower. 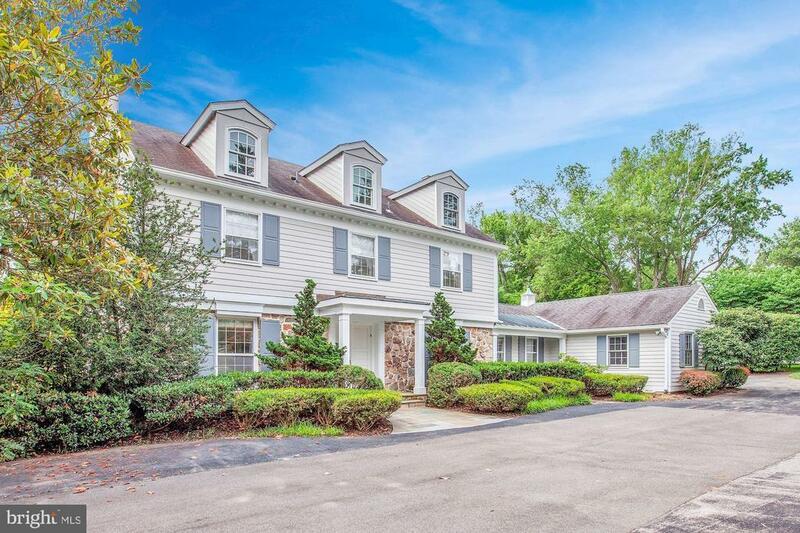 Two family rooms, main level office, formal living and dining rooms, FOUR car garage parking, 30 KW backup generator, recently re-done basement (suitable for a home gym or nanny suite) complete this exceptional offering.